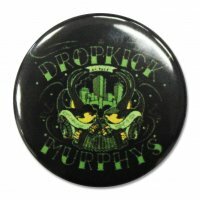 This custom made ship wheel necklace is molded and enameled by Pnut Jewelry. 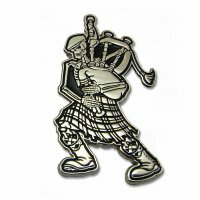 This piece is hand-cast and made of Sterling Silver right here in the U.S.A.! 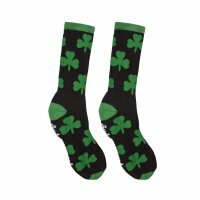 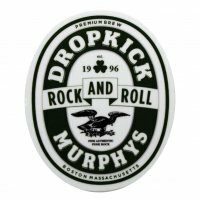 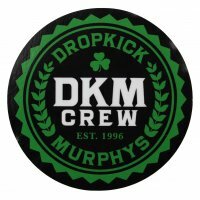 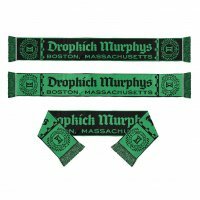 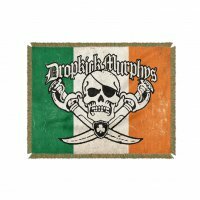 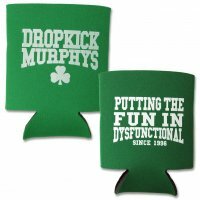 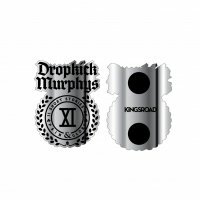 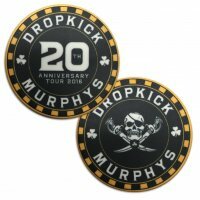 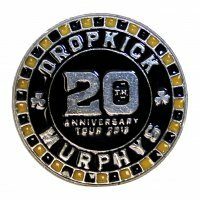 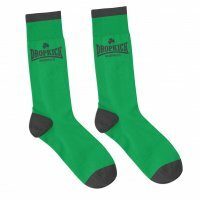 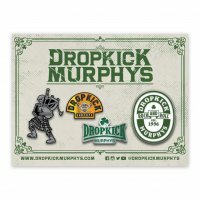 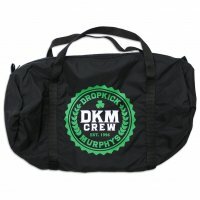 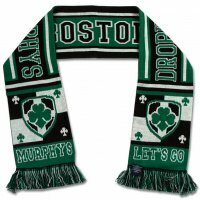 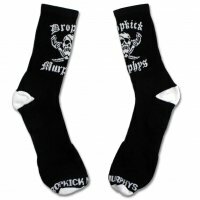 A serious piece of Dropkick Murphys merch for a serious fan! 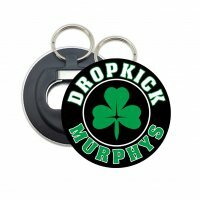 The wheel measures approx : 1” in diameter. 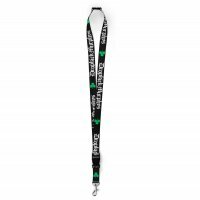 The chain measures approx: 18” in length.